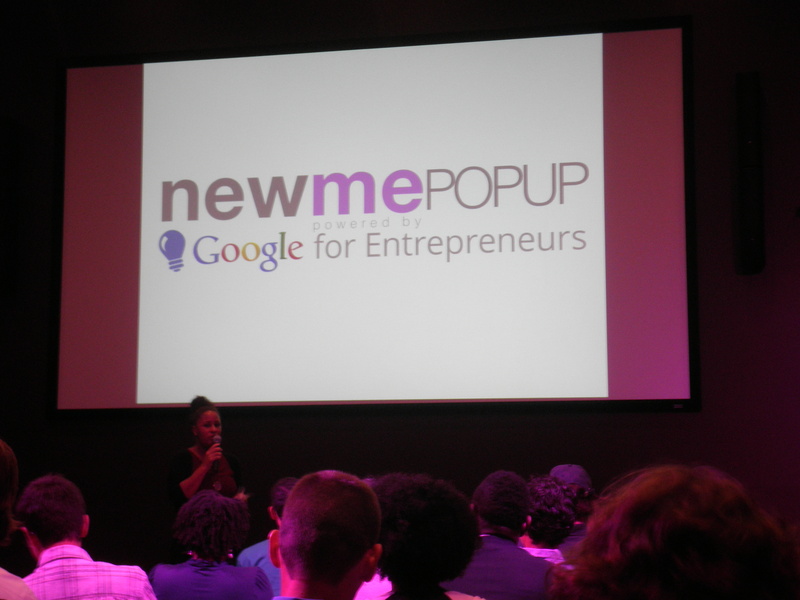 Last night 22 startups presented at the LA PopUp Demo Day at Google’s Venice offices. to inclusiveness for technology entrepreneurs by changing the status quo and making Silicon Valley accessible. About Google for Entrepreneurs: Google for Entrepreneurs empowers entrepreneurs around the world through programs, partnerships, and Google products. With over 50 programs in 110 countries, Google for Entrepreneurs seeks to grow entrepreneurial communities and to equip entrepreneurs with skills and resources to pursue their big ideas. To learn about the programs, or to grow your own skills through free online courses, visit Google.com/entrepreneurs or on Google+ at google.com/+GoogleForEntrepreneurs. After two days of intense workshops and hands-on coaching, Demo Day was a first glimpse at local startup founders revealing their new products to accredited investors and industry leaders in the LA startup community. Startups got 2 mins to pitch to a panel of judges and a chance to win $46,000 worth of products and services from sponsors and a chance to earn a slot in NewME Accelerator next cycle in San Francisco. , CrowdSense, Newbizenergy, College Ease, Conduitcdp, My Choice, StoryLockIt. This event was a great exposure to what SoCal startups are working on. Great work!